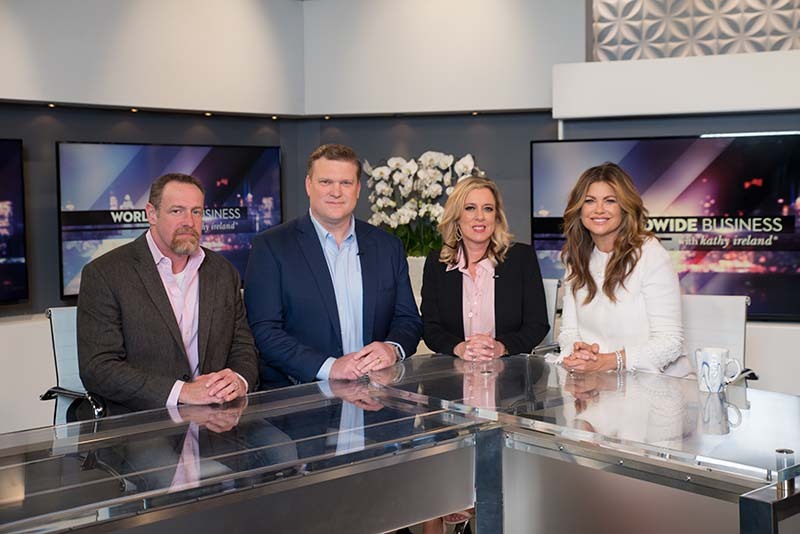 We are proud to announce that Superior Expo Services will be featured on Worldwide Business with kathy ireland®. Chad & Vanessa Thornton recently sat with Kathy Ireland and spoke on various details of the trade show industry. Mark your calendars for Sunday, June 24th, 2018 when our segment will air at 4:30 pm CST on Fox Business Network as sponsored content. Here’s a Sneak Peek from the Upcoming Segment! Worldwide Business with kathy ireland® is a weekly business television program featuring real world insights from corporate executives from all over the globe which can be viewed on Fox Business Network as part of their sponsored programming lineup, as well as internationally to over 50 countries on Bloomberg International. Visit www.tvwwb.com for detailed airing schedules or check local listings. "We are very pleased with the service and quality of product we received from Superior Expo Services. Thank you!"